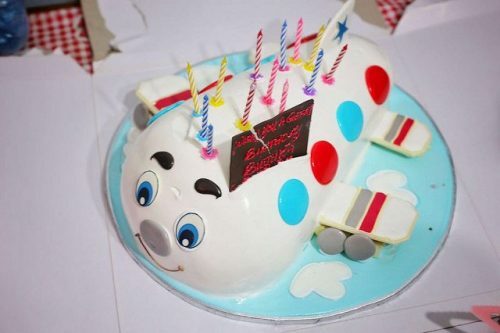 Simple Tips for Planning a Successful Kid’s Birthday Party – Celebrating your kid’s birthday party in a memorable and fun way is an imperative as it remains with them for a long time to come. But this does not mean that you have to put in a huge amount of effort and expense for celebrating it. Instead of frosting on a lavish cake and going crazy for the perfect decorations, you should put some stress on your grey matter and find out a way to throw a party that your kid will love and, at the same time, won’t make a dent on your pocket. Don’t worry if you can’t think of anything as we have got you covered. Here are some simple tips for planning the perfect kids birthday party for your kid without spending too much. Just read on to know how. • Timing is Crucial – Plan up your party after 2 pm and before 5 pm. This is the time when nobody expects a full meal as it is after lunch and before dinner. • Go for a Creative Theme within Budget – A clever theme is all you want for throwing the perfect party for your kids. You can go for recreating their favourite movie as the theme. You can also devise a theme where the props won’t cost you a fortune and you can go for DIY techniques. 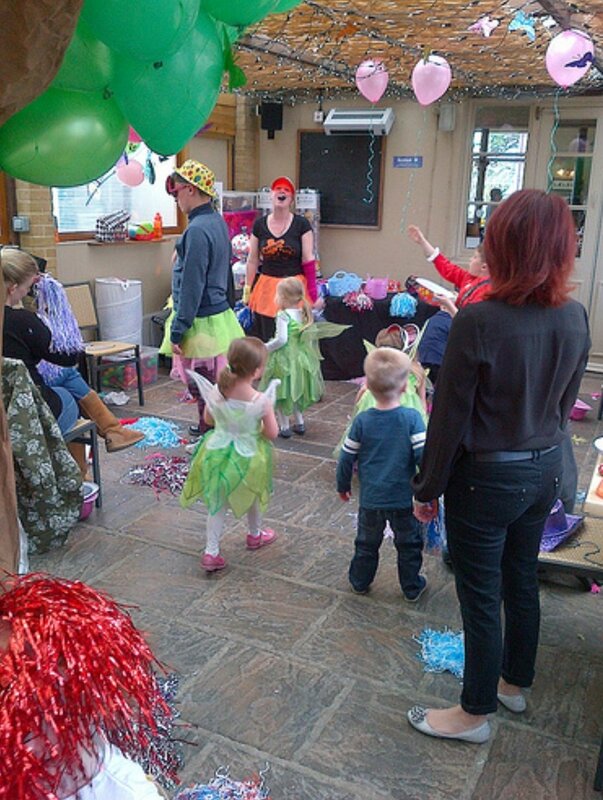 On the basis of your needs you can organise a cotton candy party, a gumball party or a circus party. • Plan Up the Guest List – Whether you are inviting just a few close friends or the entire class of your kid, you have to ensure that you have a guest list prepared to get the RSVPs at the right time and keep track of the same. • Go Digital – This method is faster, more convenient and saves both time and money. Paper invitations are just not the thing anymore. In this digital age, it is only natural to go for electronic invites. This way you can save a lot time, effort and money that paper invites call for. • Choose the Right Venue – Once you are done with deciding the guest list and the theme, it is time to choose the venue. If you are thinking of a grand party with many guests then a local restaurant, park or event space has to be booked. Otherwise, you house is sufficient for this occasion. Book the venue as soon as possible if you are not thinking of hosting the party at your residence. • Go for a Semi Home-Made Cake– You can go for baking a cost-effective box mix. But replace the water with buttermilk for a less-sweet and firmer cake. After that you can go for frosting the cake with combining milk, homemade butter cream, vanilla, unsalted butter and confectioners’ sugar. This is a great way to bake a lip-smacking cake that all the kids will just love at a very affordable rate. • Go for Piñatas Instead of Goody Bags – Goody bags filled with candies and toys are something that is not considered too special. That is why you can go for Piñata favours and fill up with candies and toys. These serve as some kind of activity and the goodies that are inside act as favours. This is something that the kids will love and find exciting and also remember as they have immense fun engaging in the activity. 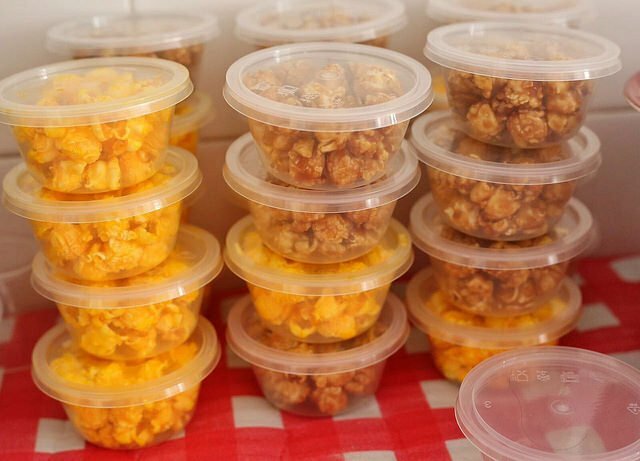 The above are some of the simple tips for planning a successful party for your kids. These are suggested by the professional event agency who have many years of experience in designing.